In simple words, the ISBLANK Function checks the referenced cell if it is (the cell) empty. And if the cell is empty, the function returns TRUE, if the cell is not empty rather contains any value, then it returns FALSE. In most cases, the 'value' argument is a cell reference. 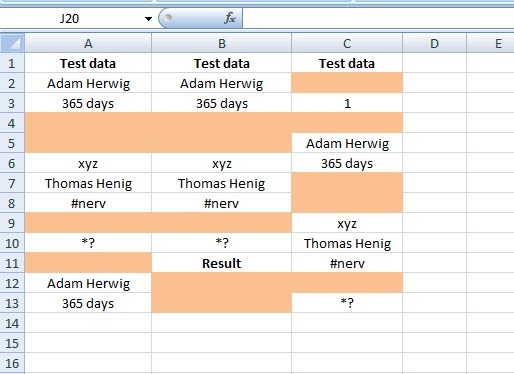 Simply copy the formula down the column. As you see, empty cells like A4 returns TRUE, while cells like A3 returns FALSE. 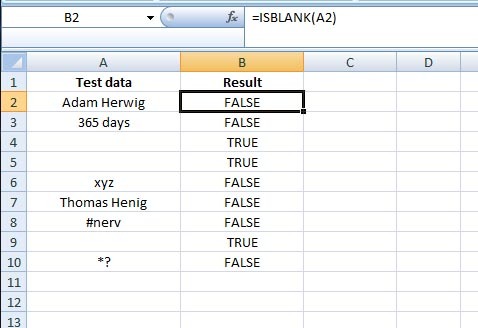 Now let's say, you don't want any text like those TRUE or FALSE for your spreadsheet, rather want to use any number like 0(Zero) for empty cells and 1(one) for not-empty cells. 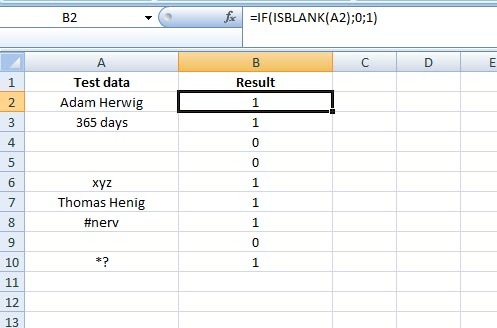 For this case, I will use the ISBLANK Function within the IF function. 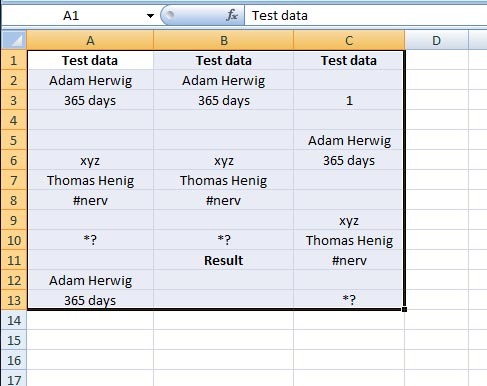 Copy this formula down the column. It says, if the given condition is met, that means if cell A2 is blank or empty, then put 0, otherwise put 1. That's it. 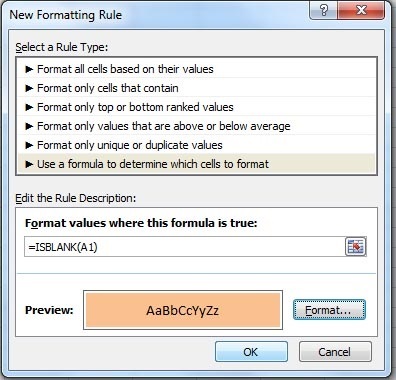 The New Formatting Rule window opens. and from the Format... select any color to highlight the blank cells > click OK. So how does the ISBLANK function works with the conditioanl formatting? First, it checks the cell A1 if the cell is empty (=ISBLANK(A1)), and if it finds the cell empty, then it highlights the cell with the selected color, otherwise it leaves the cell with its value. 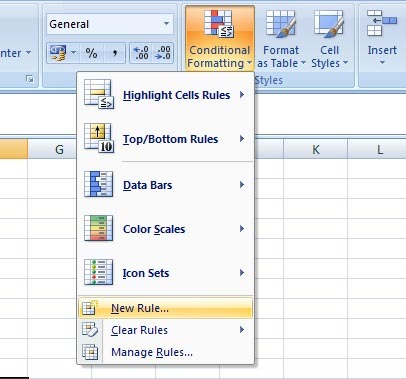 Now, as you have selected the whole range (A1:C13) before going to conditional formatting, it then looks for the next cell and format it if the condition is met, and so goes the story on.